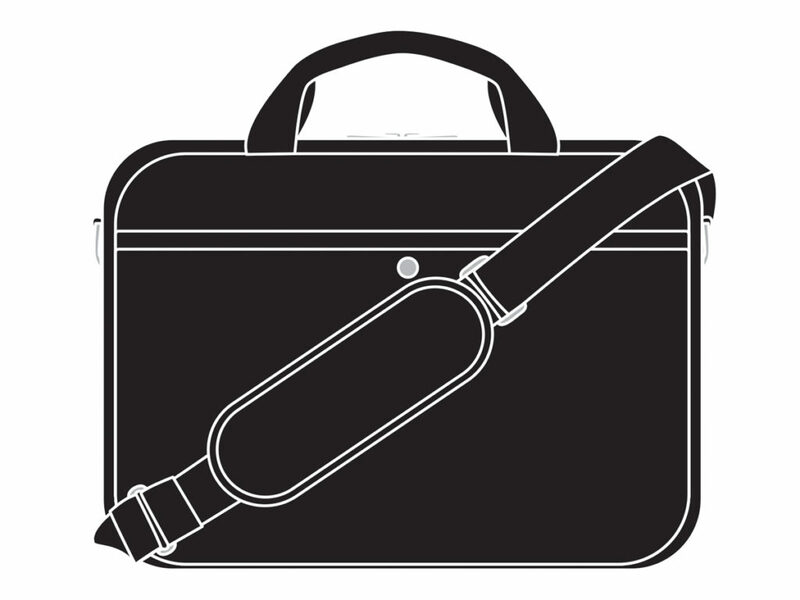 If ‘affordable’, ‘lightweight’, and ‘safe for work’ are the key words you lads repeat non-stop when it comes to shopping for a work/play bag, these 3 are it. For one, they all come in nylon, a water-resistant fabric that’s lightweight in nature, which is already an added bonus. No flashy colours, no loud monograms; they all come in a jet black colour that will go with practically any work/play outfit and a plus for those who prefer to be discreet when it comes to work. Lastly, they are all loaded with functional elements in and out. In other words, even better. Starting with the City Nylon Briefcase (SGD221) from NN07, a slim and minimalistic piece that’s made from waterproof nylon. Armed with numerous zips and pockets on the exterior and interior that will keep you well-organised, it measures some 39 cm and 29.5 cm. Besides ample room for your laptop, you’ll still have space for other essentials. In other words, an affordable, entry-level piece for fresh graduates looking to make a good first impression. 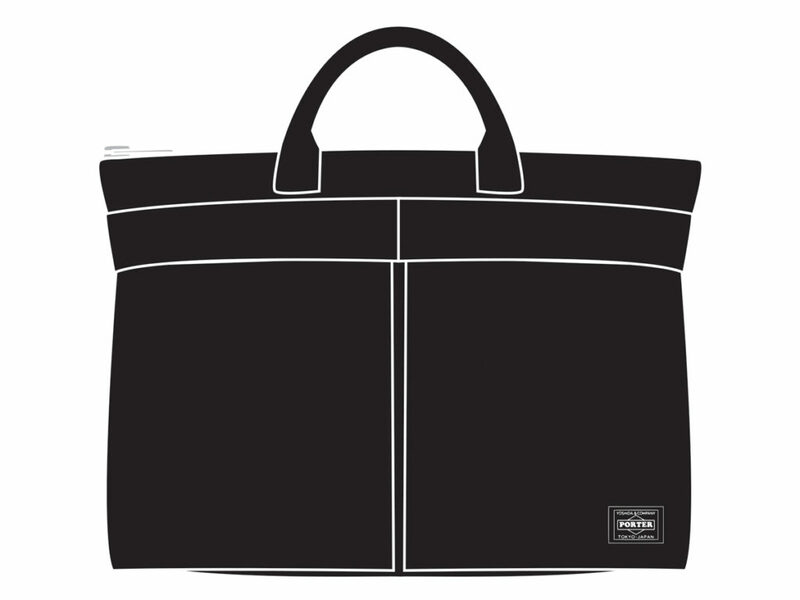 Next up, Porter-Yoshida & Co’s trusty Tanker Shell Tote Bag (SGD383). There’s a reason why this staple piece has remained a cult favourite for several years, one that’s designed based on the details found on MA-1 bomber jackets. The two front pockets are secured with military-issued velcro and snap fastenings, while the main zippered compartment is big enough for your bigger documents and laptop. Measuring 45 cm by 40 cm, this bag is all about the grab and go sans shoulder strap, meant to be carried by hand like a true tote. 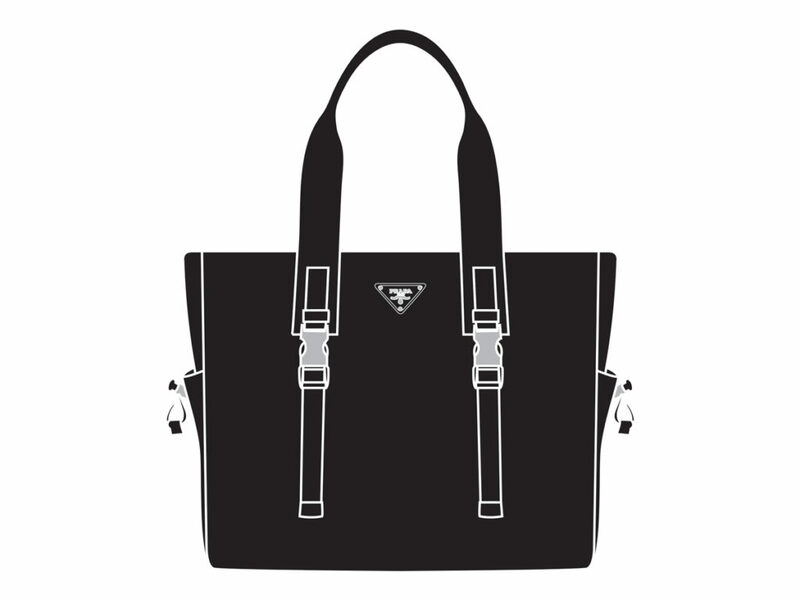 The third and final piece is Prada’s Nylon Tote (SGD1358), one that comes finished with Saffiano leather trims for an added touch of luxe. Prada’s unmistakable nylon has been a key signature pioneered by Miuccia Prada herself, one that’s known for its resistance to minor wear and tear and the ability to retain its structure while holding a fair bit of weight. Besides, its dual top handles are long enough to slide your arms through and be carried like a shoulder bag, making it a versatile piece that can be carried two ways.